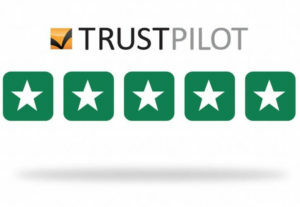 SSMD is a proud member of Trustpilot and Checkatrade since March 2018. SSMD Removals LTD is London located company specialized at full removal services, packing and transport services. If you need of removal services soon and you haven’t taken decision which removal company to use you could make request at our website. We are offering services for every part of United Kingdom, London city and abroad. We work carefully and gentle and our clients use SSMD Removals not only once. We could offer to you free removal quote and after that we will give you better price for your removal. Also we will do if your moving need it packing, storage, dismantling etc. Of course to give you good price we have to know what kind of furniture will be moved, quantity, destination etc. SSMD Removals LTD has big experience at man and van services. If you need of advice or you have questions just call us.